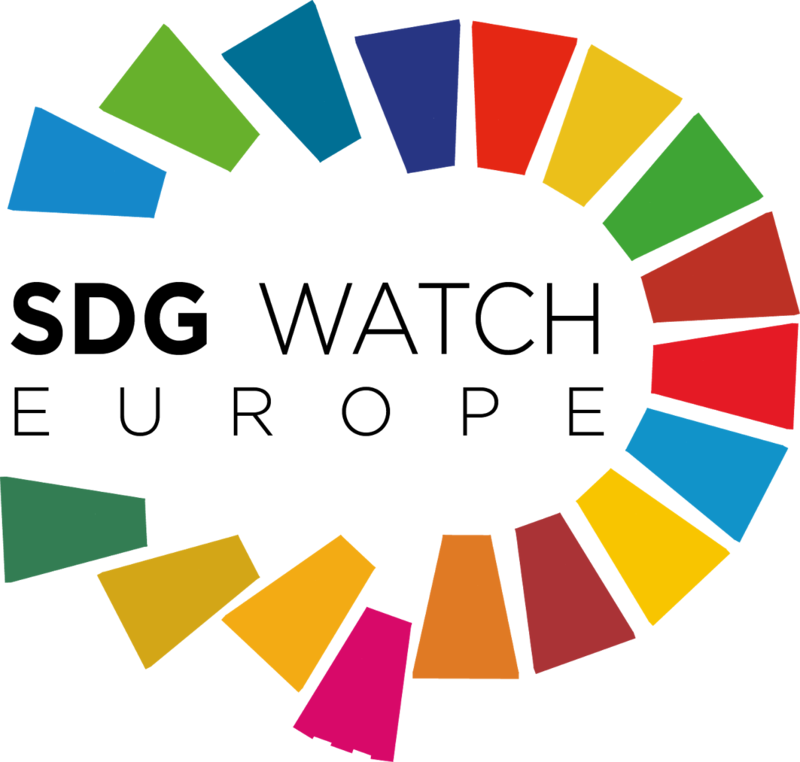 Three years after its adoption, the 2030 Agenda for Sustainable Development has not yet been fully incorporated in EU domestic policies and it is still considered, largely, as a relevant framework for EU external relations policies and, namely, development cooperation policy. This is also demonstrated, among others, by the fact that the EU has not yet developed a comprehensive 2030 Agenda implementation strategy (even if repeatedly called for by the Council of Ministers and, recently, by the Contribution of the SDG Multi-Stakeholder Platform to the Reflection Paper “Towards a sustainable Europe by 2030” October 2018). children from an advantaged socioeconomic background will score on average 20% higher in mathematics than a child from a disadvantaged background, showing a gap in education outcomes among individuals with different parental socioeconomic backgrounds. Mounting evidence shows that unequal societies are dysfunctional: societies with larger income differences have, amongst other things, worse health, damaged social relationships and higher violence, lower trust among individuals, etc. Inequality can also lower social trust in institutions and fuel political and social instability. The higher the level of economic inequality, the higher will be the social barriers between groups and the less individuals will feel familiar with and connect to other people. The idea that the 2030 Agenda can pave the way for a much needed radical, systemic, change of the current economic development model was debated at the recently-held SOLIDAR European Conference “The unsustainable burden of inequalities”, and is at the centre of the Independent Commission on Sustainable Equality Report. The report, which has benefited of valuable input from a CSOs Task Force, states that “In the absence of profound change these crises will lead to democratic collapse, either because authoritarian populist and extremist forces will gain decisive power across Europe, or because these economic, social or environmental crises will have reached a destabilising stage for society”. In a few months, we, European citizens, will have the chance to shape the future of Europe by deciding the composition of the next European Parliament and, hence probably, by casting our vote and deciding on the next European Commission’s President. This pre-election phase is considered a decisive moment to ask our candidates to take some concrete policy commitments to fight inequalities, promote sustainability and adopt a more participatory decision-making process. 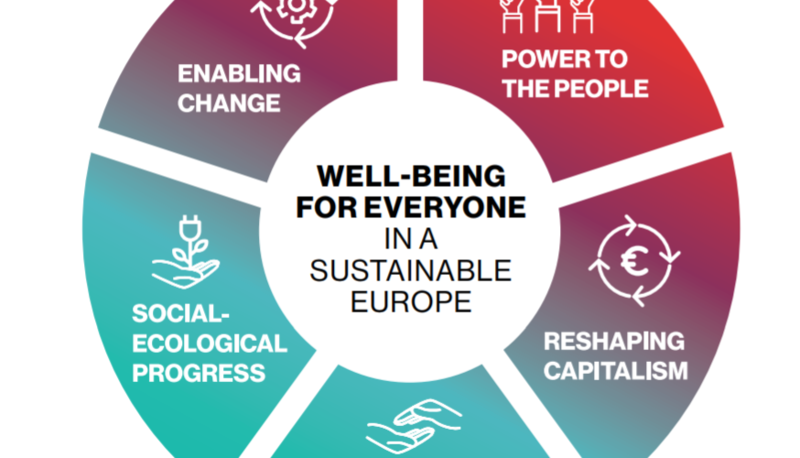 The Report of the Independent Commission on Sustainable Equality, as well as the Manifesto for a Sustainable Europe for its Citizens contain concrete suggestions that should be taken into account by those asking for our trust. These should also be the backbone of our sustainability scoreboard to check and monitor that engagements are followed by actions.